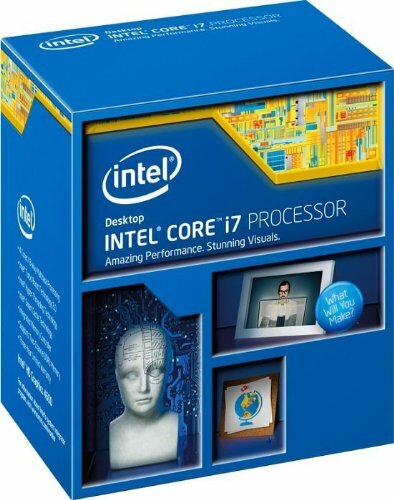 CPU: We got the i7 because of the video streaming and gaming at the same time, I figured an i5 would be more burdened. Plus, microcenter had a sale and put the price pretty close to the i5 so I figured why not. It runs wonderfully, and she loves it. It will be overclocked soon, but for now we are worrying about downloading all the software she needs for it. Cooler: Cheap, common, and good at what it does. Will be fine for the modest overclock that will be put on it in the future. Motherboard: I like MSI and it has a plethora of USB ports that she needs to connect everything, it also matches the color scheme so that's why it was chosen. 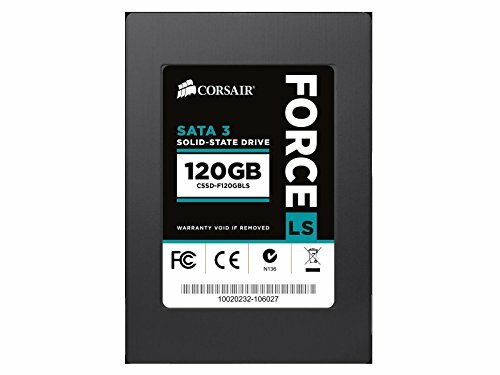 RAM: This was the first part I chose for the build actually. 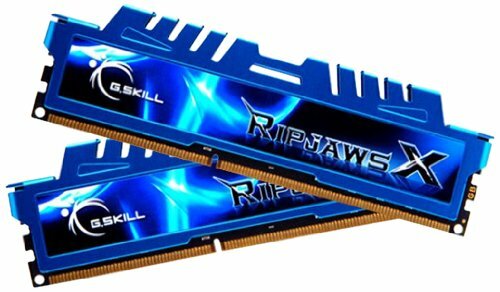 The 8gb of RAM from the laptop wasn't cutting it and when I saw this go on sale I told her a blue build would be better and this is where it began. It runs fine, it doesn't run at the full 2400 since it requires 1.6V and I haven't changed that yet but it runs at 2000 and that's fine for me, I may change this later. Storage: It's storage, it stores things, and it stores things well. Boot time is about 6 seconds from completely shut down which is nice. GPU: She doesn't really play any heavy games and the GPU will handle them fine if she ever does decide to play them. Her streams generally are from her Xbox one or ps4 so the computer is more processing than anything. That is why the 960 was chosen above the 970, that and the price factor. I know that the gpu is underpowered for the cpu, but it makes sense for this build. This card was massive when we got it, I didn't expect it to be, but it's wonderful. The blue glow of the windforce was nice since I expected it to be green like the rest i've seen, so that is nice that it matches. Case: I really like this case. It's all metal and very easy to build in. The only thing I don't like is that the front headphone jack isn't working right now. I know it's connected right so it may be a software issue so I will have to look into that, if anyone has any suggestions as to what to look at that would be appreciated. PSU: it's a good one, modular, and the cables are all completely black so it's nice. She won't need any more power than this. The dogs got tired trying to help us build, so I had to give them an honorable mention. Feel free to comment! Thanks for looking! That's a pretty setup. +1 for the sleeping buddies. although I really like the build, I'm gonna be that guy and say; a 4690k/GTX 970 combination would've been better. kinda made the same mistake about a year ago when I went with 4770k/770 instead of 4670k/780, still regret it, anyways have fun with it. I know. Just saying it's kinda funny with a build that has 'budget' in the title and yet it has a 4790K. Regardless of quotations I just found that kinda funny. Did the 24 pin power not fit in the cable management block? It's going out the back and around instead of straight to the power connector. +1! Nice build! it did fit, but the cable braid around it is very stiff and we didn't want to bend it that much. That cable management area is really just a raised metal piece so it's open on both sides. It was more comforting to not have to bend it so extremely. Okay, thanks! I really like this case in white but it is sold out everywhere! We got it at the local microcenter for $50 and they had it in white! Maybe check there? Good build for what it's meant to do +1. Have you tried that 960 out for a spin yet? How does it perform? 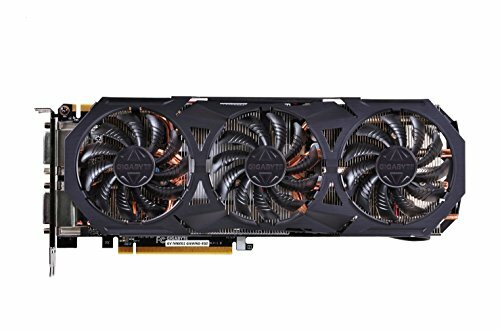 I'm thinking of getting the exact same GPU for my build , and once I do, I think these two build will look nearly identical. A good build, for the most part... but why a 960? AMD beats Nvidia in the Budget Cards field, and you'd get much better performance with an R9 270x or 280. 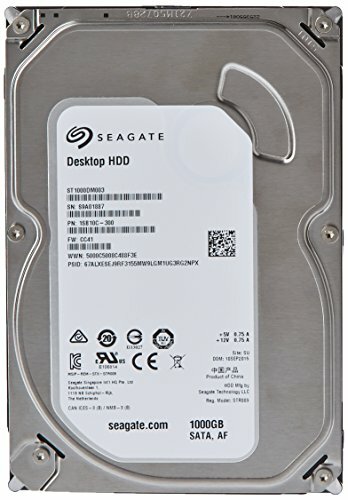 You probably would have saved a bit by using an an Amd 6300 instead of an i7 processor its about 90 dollars and has 6 cores so it would be great for streaming games smoothly and you would have stuck to your budget. Besides that it looks like a very nice build for streaming. it won't be upgraded right away, and if that is the case I will downgrade it, but thanks for the heads up!! There were cables in there? Oh.